As an additional gift you'll also receive a subscription to our bi-weekly newsletter with exclusive offers, and helpful tips. 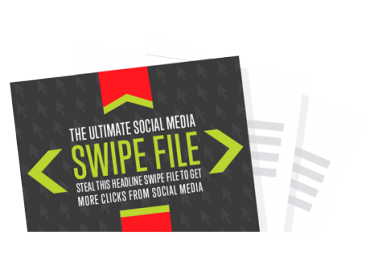 "This is the exact same 'swipe file' the team at Digital Marketer uses every day to optimize all our social media posts and blog headlines. Download it and use them... they work!"